Looking for ways to address your wedding stationery envelopes? Addressing wedding stationery envelopes is one of those tasks that can be painstaking and time consuming. Not to mention, costs can quickly add up depending on the method you choose. So, what is the right way to ensure each wedding stationery envelope is properly addressed? Many couples planning a wedding still like to follow certain traditions. However, sometimes that means the budget is going to get stretched when you have to splurge for the sake of tradition. Yup, this is probably one of those traditions that needs to go by the wayside. Professional calligraphy (monks) for envelopes? Put that in the frivolous expense column. Getting a computer to print out envelopes for you — blasphemy! Well, not really. Keep reading and you’ll see why we think it is the only way to go. The choice is always yours — handwritten, faux, monk or machine. Just make sure to consult your wedding planning budget first, and then make the best decision on how to address your envelopes. Calligraphy is a beautiful art form that requires practice to perform well. There is nothing quite like receiving an elegant wedding invitation with your address hand written in it, or for an even more personal touch the bride’s handwriting. Professional calligraphy is definitely a nice to have and not a must have for most. It is just not within everyone’s budget. That being said, below are some key points to consider for hand addressed wedding envelopes. The rules of wedding etiquette are constantly changing, making it difficult for modern couples to find up-to-date information. The history of sending wedding invitations dates back to the middle ages when families of means would commission monks, skilled in the art of Calligraphy, to hand-craft their notices. Before that time, the job was left to the town crier to announce an impending nuptial. Traditionalists will argue that hand addressed envelopes follow proper wedding protocol and etiquette. The key take away though is that addresses that are handwritten are thought to be more personal for such a special invitation. If you have the budget and the means, hiring a professional calligrapher to address your wedding invitations is the most luxurious option. Calligraphy is a beautiful visual art form and can no doubt take your envelope from plain Jane to a frame worthy piece of art. An artists broad strokes, ink wells and nibs, we get stationery goose bumbs just thinking about such things! 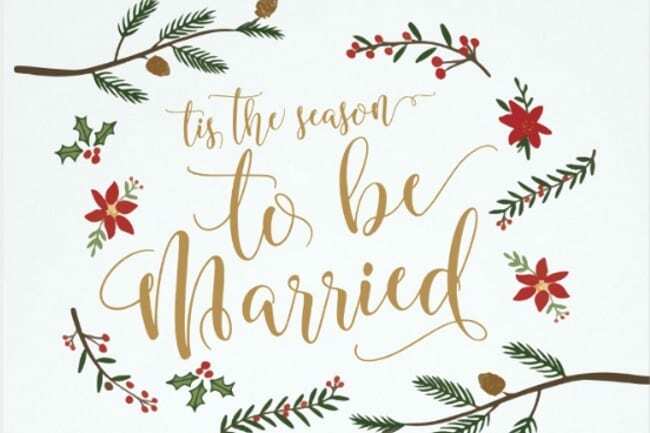 Depending on where you purchase your wedding stationery, some larger stationers have their own in-house calligraphers or will outsource it for you. Alternatively, you can find and hire your own calligrapher. For a white tie, formal affair, I would suggest this option. 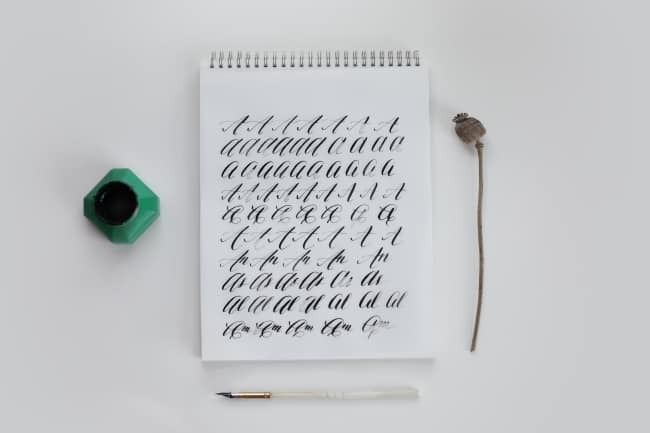 As you can imagine, calligraphy is a time-consuming process with a price tag to match. Pricing can range anywhere from $1 to $5+ per envelope. There are a few different pricing factors when calligraphers price work: turnaround time, the style, special materials like metallic / custom ink colors, along with the type of material or paper written on. Depending on the scope of the project, most calligraphers schedule a two week turnaround time. Do keep in mind that good calligraphers will book up fast, so don’t leave this till last minute. Otherwise you may be looking at paying an additional rush order fee. More experienced cursive writers (who find using a dip pen intimidating), or those who can’t bring themselves to spending an extra $200+ on custom calligraphy address envelopes, may want to consider faux calligraphy as a DIY option. Faux calligraphy is where you first write your address down in cursive writing, then reinforce the down stroke with a black pen. This creates the illusion of professional calligraphy. The concept might sound confusing, so check out this detailed blog post with photos and video. 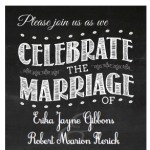 If a professional calligrapher isn’t within your budget, don’t hire one to address your wedding invitation evelopes. Instead, utilize your own expressive writing (non-cursive) skills, or otherwise embellished handwriting. A good ruler, a few extra envelopes and enough time is usually all it takes. Addressing your own wedding invitation envelopes is certainly the most personal option. Modern times call for modern measures. That means having an acceptable calligraphyy alternative to handwritten addressed envelopes, which is why we turn our attention to printed addressed envelopes. We think it is the smart approach. It saves you time, money, potentially wasted envelopes, and alleviates the stress of having to painstakingly address each and every envelope by yourself. Oh, did we mention saving you LOTS of time? So what exactly does printed address envelopes entail? Keep reading to find out. The world won’t end just because you decide to print your wedding invitation envelopes. Unless you were born with a silver spoon and title to boot, chances are that nobody will look twice. Wedding traditions are nice, but don’t necessarily need to be followed for some things. 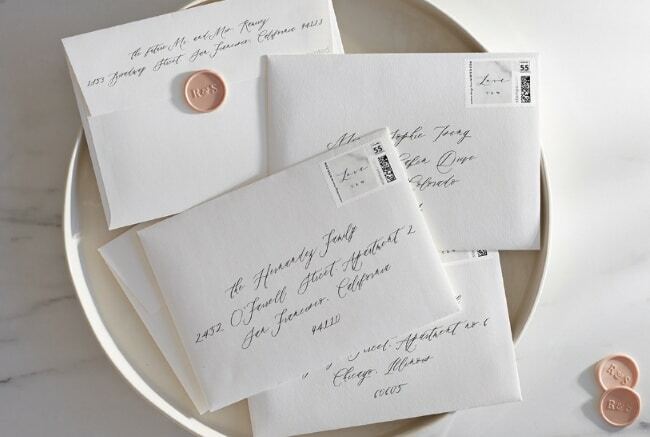 Online stationer companies (like our favorite — Minted) offer FREE guest addressing for envelopes, so that you don’t have to slave over stationery or use up part of your wedding budget to hire a calligrapher to do it for you. We think machine printed envelopes look pretty amazing! Bonus: they are economical and super fast. Simply upload your contacts and have the addresses printed directly onto the envelope. Simple. And yes, you can even find hand-style fonts that mimic those of a professional calligrapher. For those of us whose handwriting is barely ledgeable at the best of times, the print at home and trace over option may suit. Basically, this DIY option involves choosing a fancy script font, as opposed to Arial or Times New Roman — this isn’t a resume after all! The letters are layed out in a super light grey color directly on your envelopes, which you can trace over by using a fountain pen. Et Voila! Nobody will know the difference. 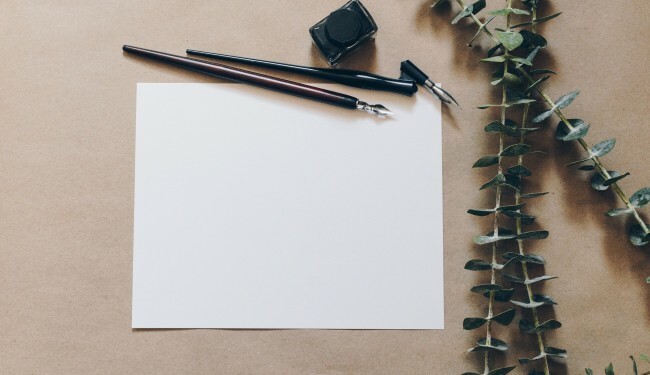 If calligraphy is totally out of the question, and you don’t feel like messing with a printer, then choose an online stationer that has a FREE guest addressed envelope service. We’ve been recommending (Minted) as a wedding stationer for years, ever since we got married in fact! 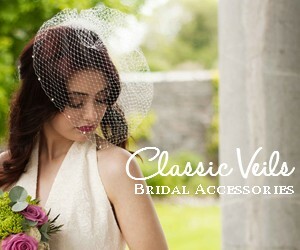 Choose your dream wedding stationery from a huge selection of designs created by independent artist. Then, customise your design to suit your wedding style. Minted’s NEWEST feature allows you to email a request to guests, and save the responses all in one place. Then, access when you send save the dates, invitations, and thank you cards. No more needing to phone mom to get your cousin’s address. Upload guests’ contact information all at once, or one at a time. 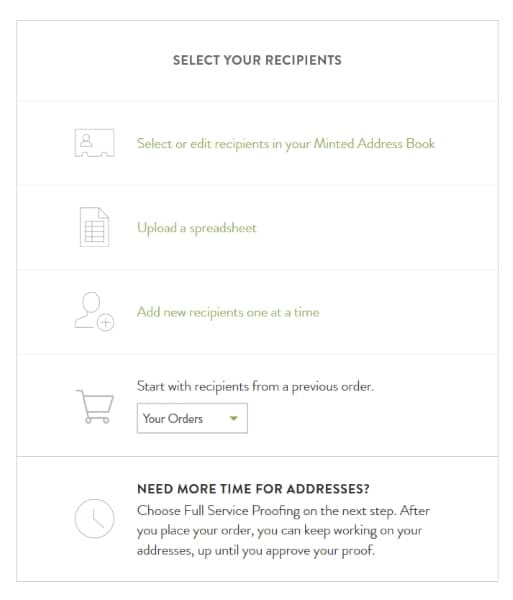 Select the recipients and they will print the address for you. This step is going to save you major time and it couldn’t be easier! 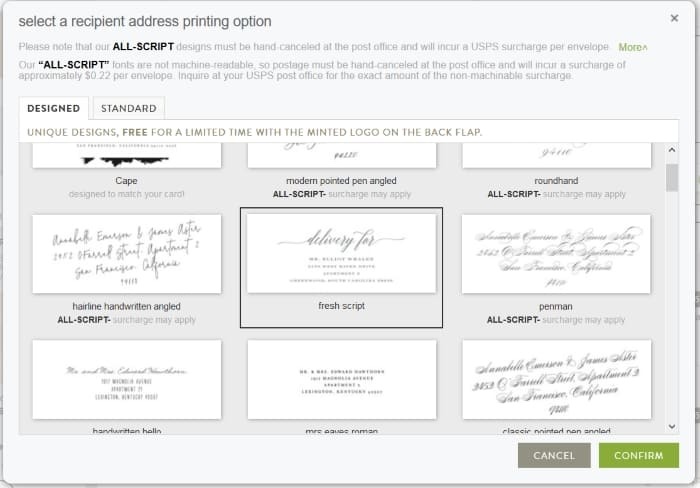 Select “Printed” recipient addressing on the “Envelopes” step of your customization process. 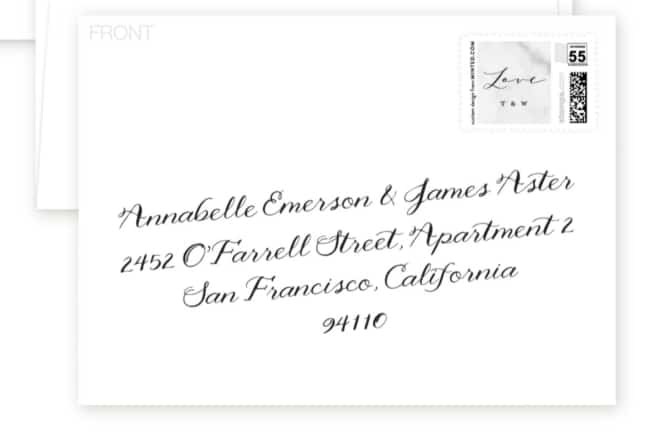 Then choose your complementing envelope design and calligraphy-inspired hand-styled font (like the one pictured). For an extra fee Mintd also offers return address printing on the back of the envelope (and custom wedding stamps), so that your envelopes are pure perfection from front to back! Within 10 days you will have professionally printed and addressed envelopes in your hands. How’s that for efficiency? Has Calligraphy-Inspired Guest Addressing Peaked Your Interest? Whether you’re concerned about your wedding budget, conscious of your wedding planning time, or following traditions from long ago, we hope this informative guide has helped you make the right enevlope addressing decision!